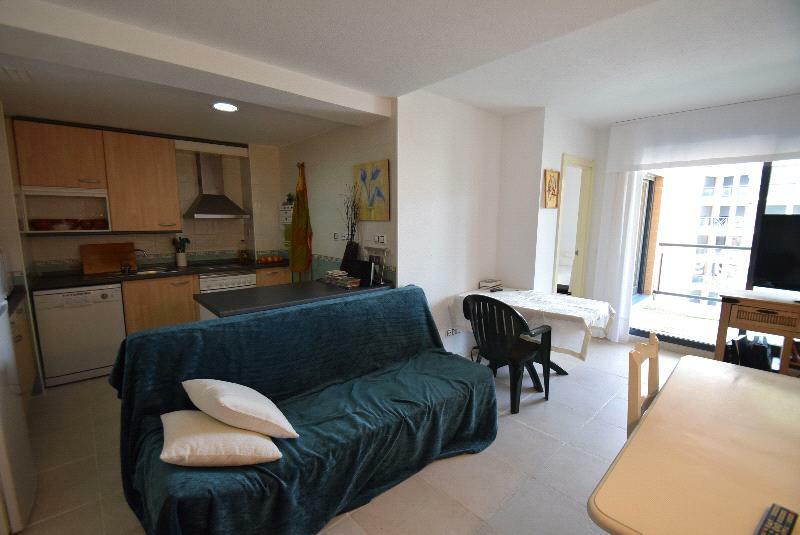 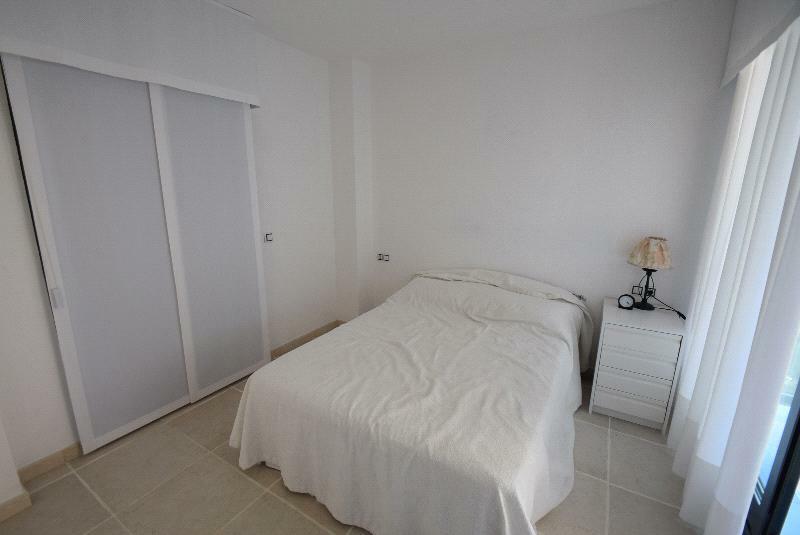 Cozy apartment near the beach in Villajoiosa. 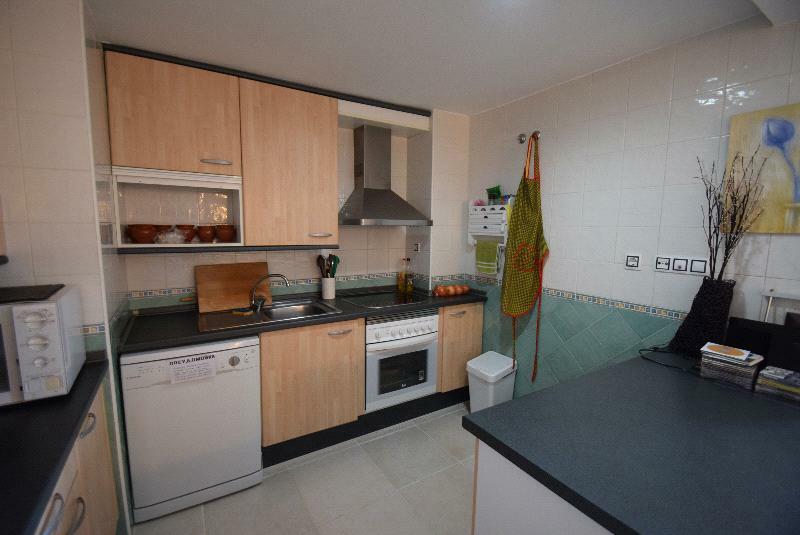 Just 100 meters from the beach. 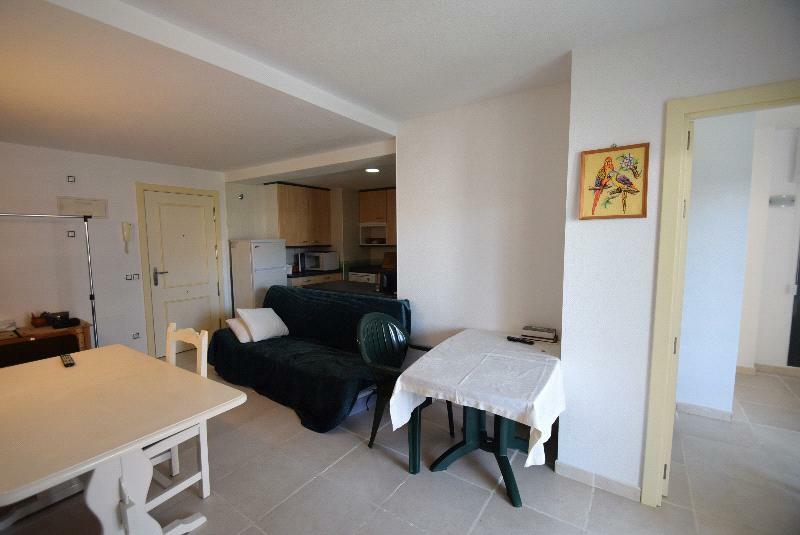 It is distributed in a living room with kitchenette, 1 bedroom, 1 bathroom and terrace. 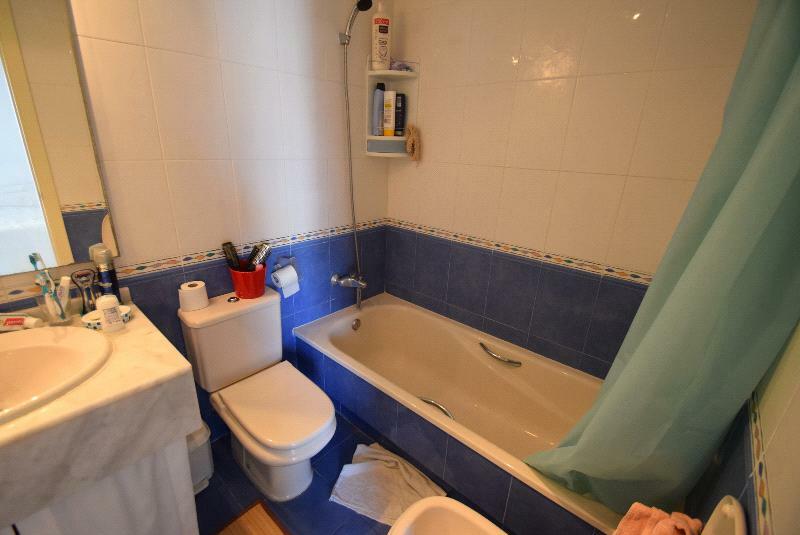 It also has a storeroom. 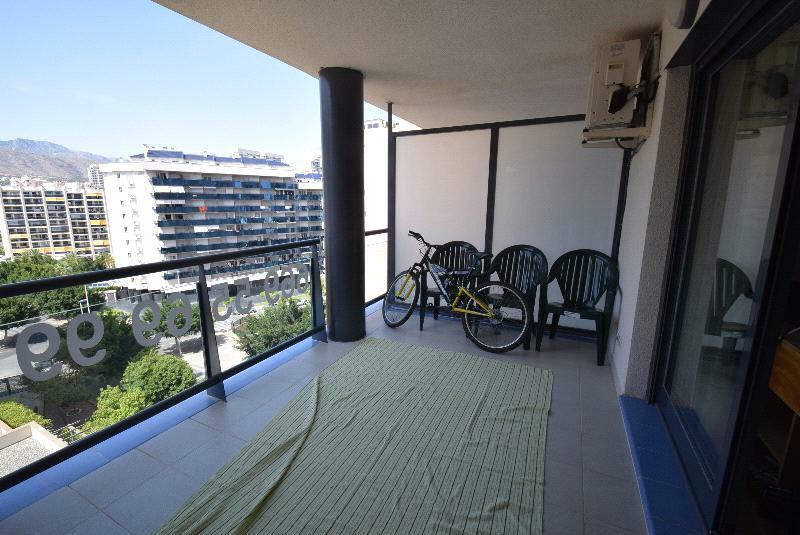 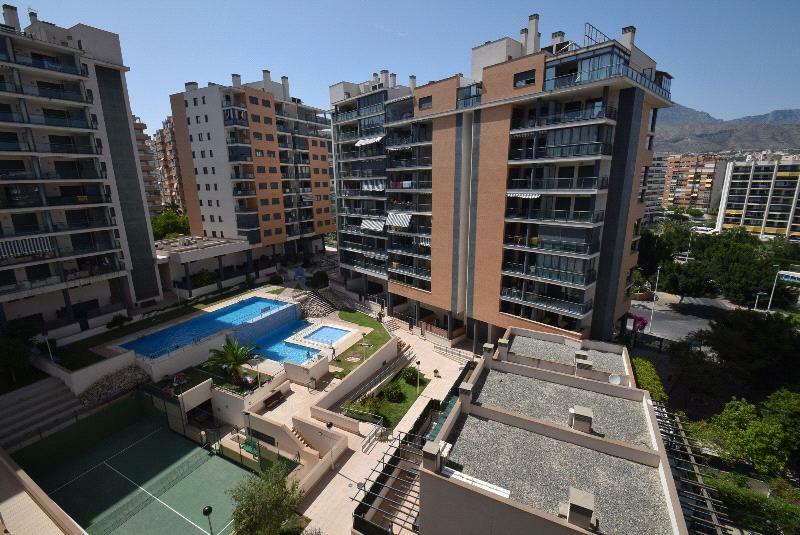 In urbainzación where it is you can enjoy a large communal pool and common areas.